Enjoy the best of what Château de la Crée has to offer by tasting a selection of wines from our prestigious estates! 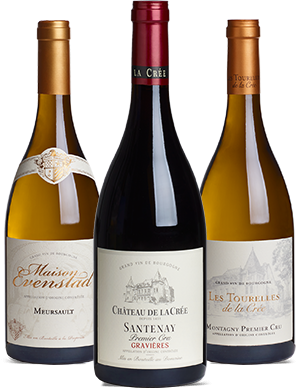 Our vineyards, some of Santenay's finest, are comprised of some of the top Premier Cru sites situated on the finest slopes in the Côte de Beaune. Discover the diversity of our vineyard sites while sampling a remarkable collection of both white and red wine from historic sites like Beauregard, Gravières, Beaurepaire, Clos Faubard, in addition to two Monopole vineyards, the Clos du Château and Clos de la Confrérie. Available Monday through Saturday by appointment. Discover our Prestige Flights here. Schedule the Legacy Experience here. Join us to discover the Côte de Beaune region as we journey the local region for a vineyard tour & wine tasting that includes transportation to and from your hotel in Beaune. All guests will be taken on a Burgundian wine tour to taste our wines in our historic vineyard estates located throughout the storied Côte de Beaune region of Burgundy. 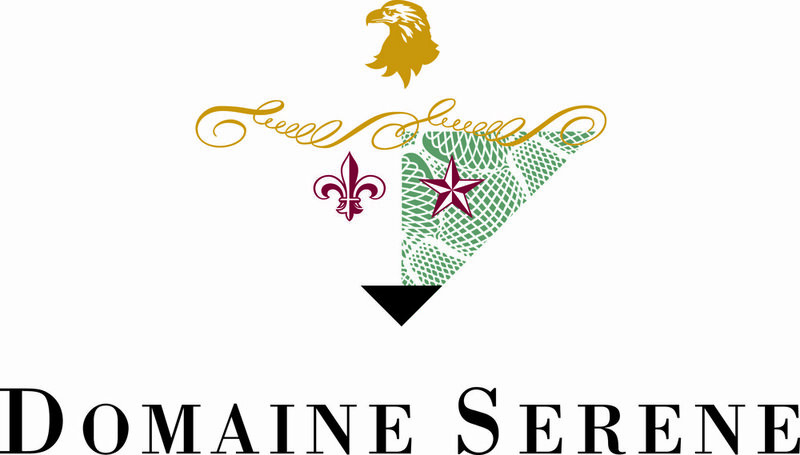 Then join us for a tour of Château de la Crée, a stroll in our historic vineyards, and a wine tasting featuring our prestigious Maison Evenstad and Domaine Serene wines! Small bites will be provided. The tours are relaxing and educational. Contact us today to allow us to demystify the region with our exclusive Burgundy wine tour! Schedule this amazing experience today. As an exclusive member of Château de la Crée, enjoy a privileged access on our most re-known appellations as well as our unique and private events in Santenay. Please contact your dedicated concierge.